When you want to rent property, your prospective landlord usually wants to know your rental history before offering you a contract. Your rental history is as important as your credit score in determining whether you are a responsible tenant. TransUnion, one of the major three credit bureaus, collects information on the tenant's payment history and behavior, according to Business Wire. Build a good rental history by paying your rent in full and on time, and by keeping the rental property safe, clean and orderly. Pay your rent and utility bills on time. 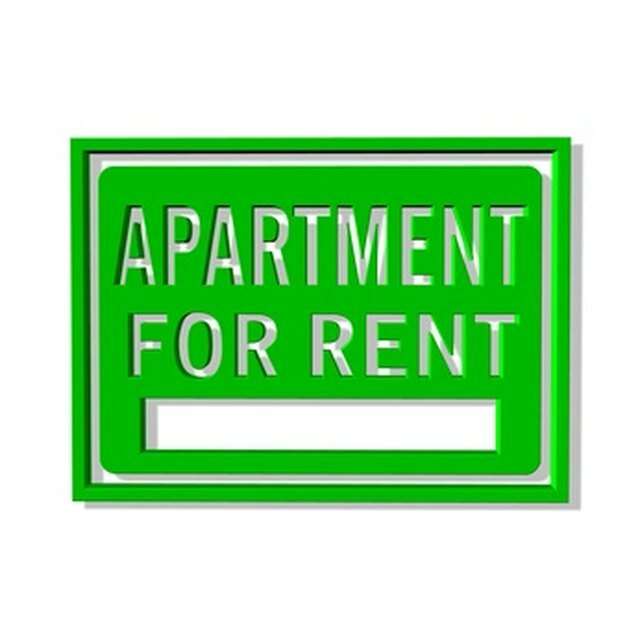 Rent a house or an apartment that you can afford so you’ll be able to make necessary payments when they are due. It does not help to live in a property where you will be threatened with court action because of failure to pay rent. Eviction does not augur well on your rental history. Keep your unit well-maintained. This will make your landlord happy to vouch for your character to any future landlord. Maintaining your unit in tip-top condition will also help you recover your deposit at the end of your lease. You are financially responsible for all the damages to the property you are renting. If you cannot repair damages in your unit, bring them to the attention of your landlord immediately rather than allowing the damage to worsen over time. Be considerate to your neighbors. Activities in your house should not interfere with your neighbor's peace. Do not allow any unlawful activities, such as prostitution or drug dealing, in your unit. This could lead to both an eviction and a criminal conviction – another reason that could disqualify you from renting in the future. Keep receipts and other records from properties you have rented in the past. Landlords are using screening companies to compile the rental history of a prospective renter, according to Privacy Rights Clearinghouse (RRC). Ask your landlord to give you the name of the screening company she is using. "This will save you time and effort if you later want to get your free specialty tenant report," according to RRC. Do not hop from one property to another. That might suggest financial instability. You should be at one address for as long as possible. That is important even when you want to borrow money from the bank or take out a mortgage. If possible, build your credit in tandem with your credit history. Having a good rental history and a higher credit score is an assurance to your new landlord that you are a financially responsible person.